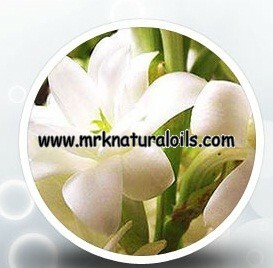 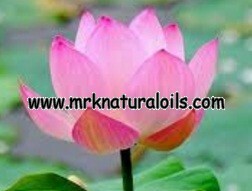 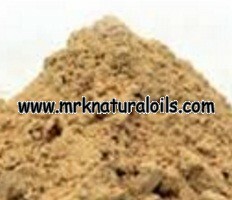 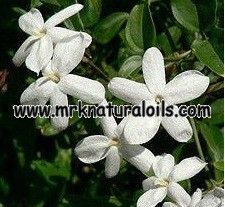 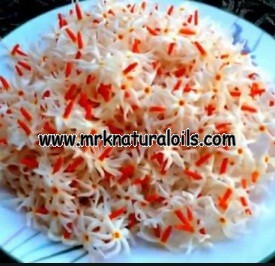 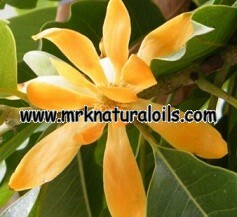 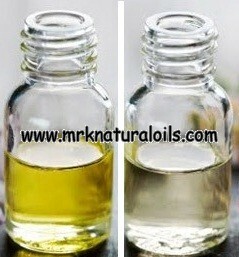 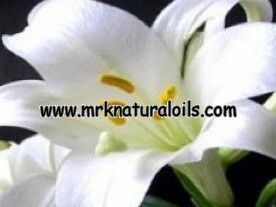 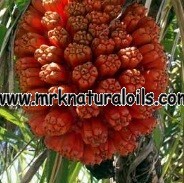 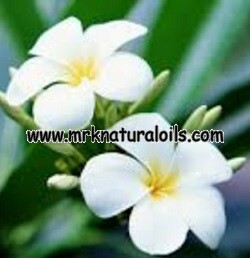 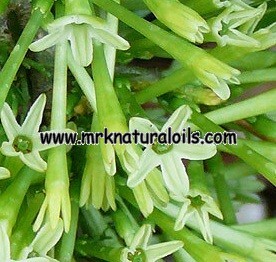 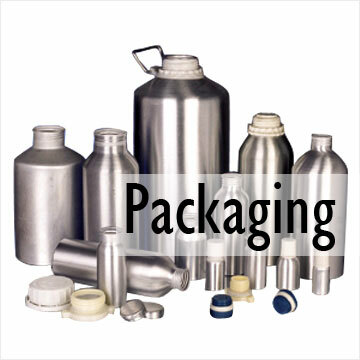 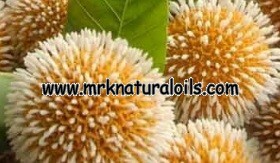 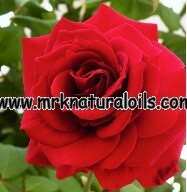 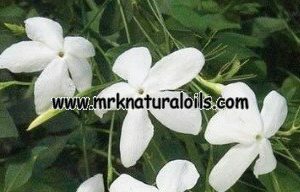 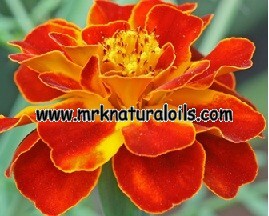 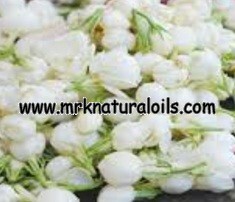 Fragrant oils made from the extracts of flowers, herbs, woods, etc are called attars. 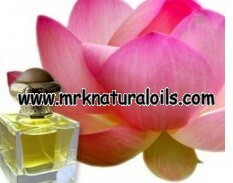 These are made from flower petals distilled in water using low heat and pressure. 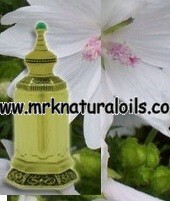 Some attar also contains exotic woods, spices and resins with sandalwood oil used as a ‘base’. 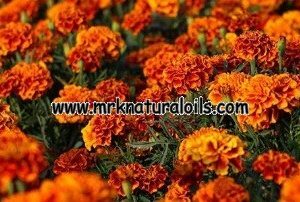 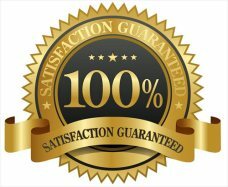 It invokes deep feelings of joy, excitement and serenity within as it is the purest nonalcoholic fragrances and the most lasting perfumes in the world.